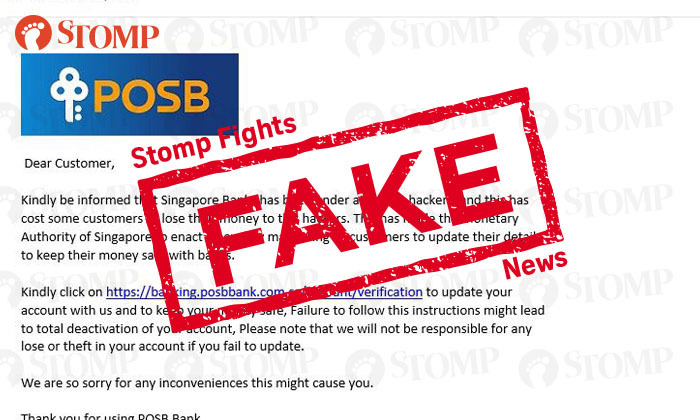 Several Stompers have recently received an email which claimed to be from POSB, informing them that 'Singapore Banks has been under attack by hackers', and to click on the link provided in order to update their account and to keep their money 'safe'. Stomper Caseyakahzg asked Stomp: "Is this a scam?" 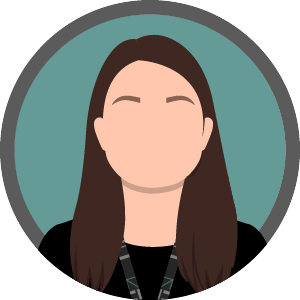 &qu ot;In phishing, criminals send e-mails purporting to be from legitimate companies to trick someone into providing their personal information, or downloading a virus that can steal their information.